Chanel Iman gives the ultimate Prince tribute in this fierce fashion spread. 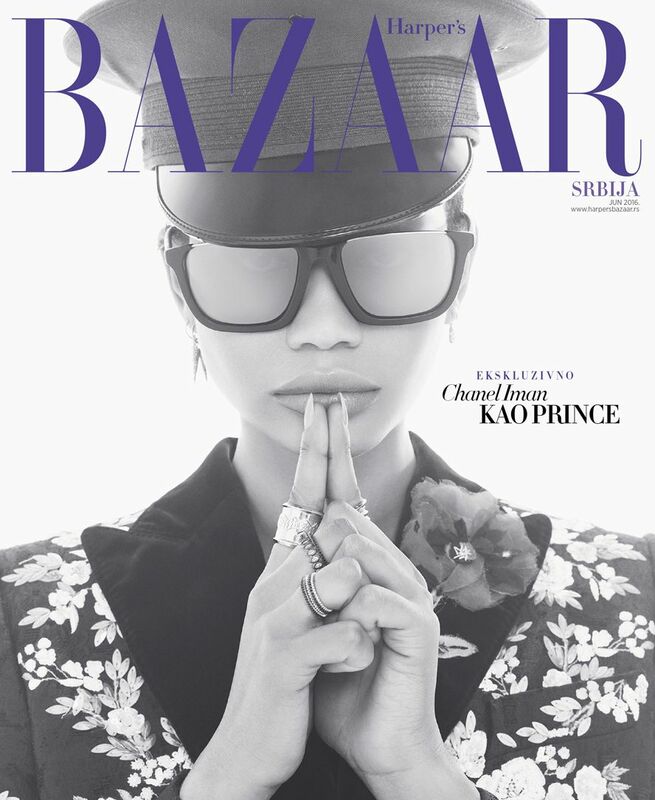 A new Harper’s Bazaar Serbia cover features supermodel Chanel Iman channeling Prince in his signature glam rock aesthetic. The legendary musician, who passed away on April 21, had an eclectic style that was as entertainingly seductive as his music. 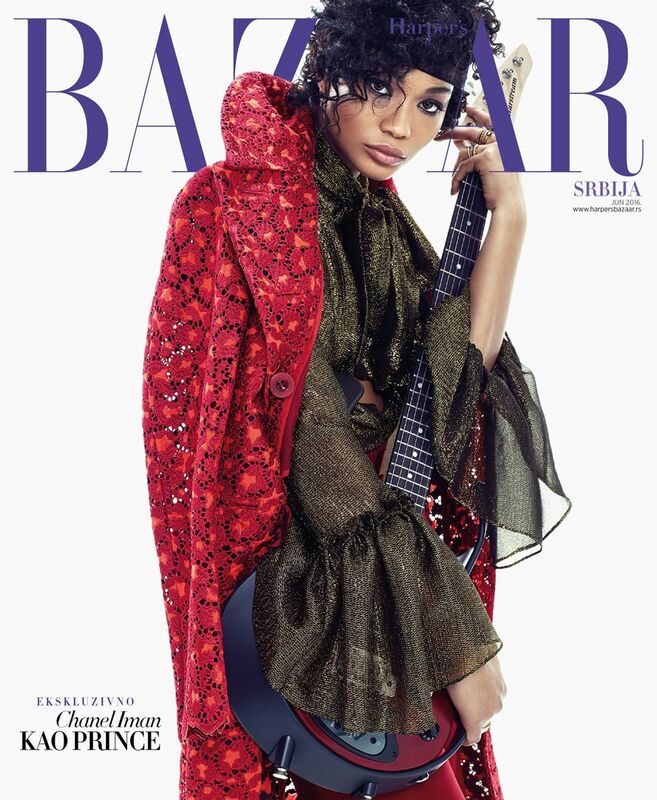 In the story and covers shot by Joshua Jordan with art direction by Christopher Sollinger, Chanel Iman appears in Prince’s signature tousled curls and headband, while donning themed looks of lace, sequin, and metal accessories. We’ll leave it to you to decide whether she nailed the “Purple Rain” singer’s overtly sexual gender ambiguity. We think so. 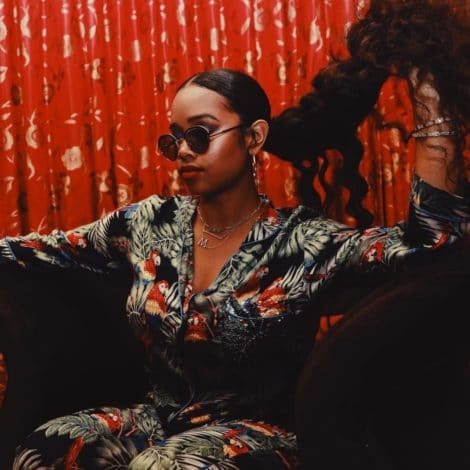 We’d also love to see how an edgier model like Binx Walton would transform for the part. The Harper’s Bazaar Serbia shoot is the first in what we anticipate to be a long list of Prince tributes. The issue hits stands May 21.